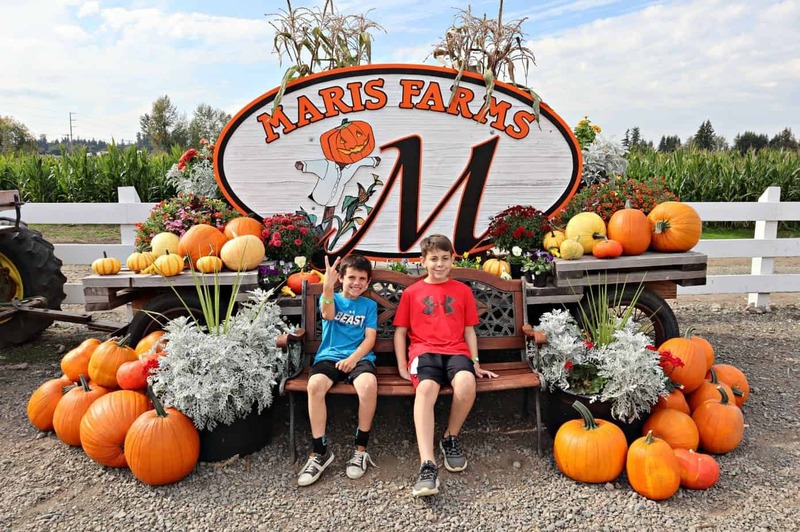 If you live in Pierce County Washington then Maris Farms is a fall name turned tradition for many families. 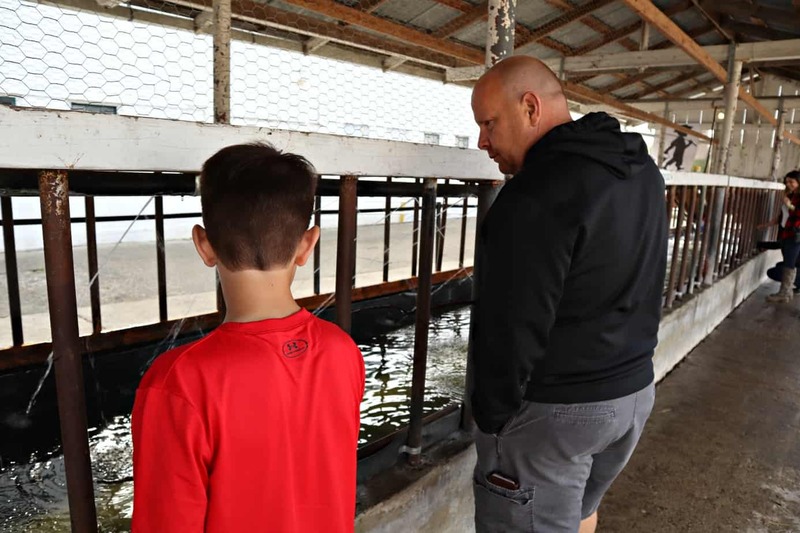 I know friends and family all over the state who are aware of Maris Farms and we had our first visit this weekend and I have 1 word: IMPRESSIVE! 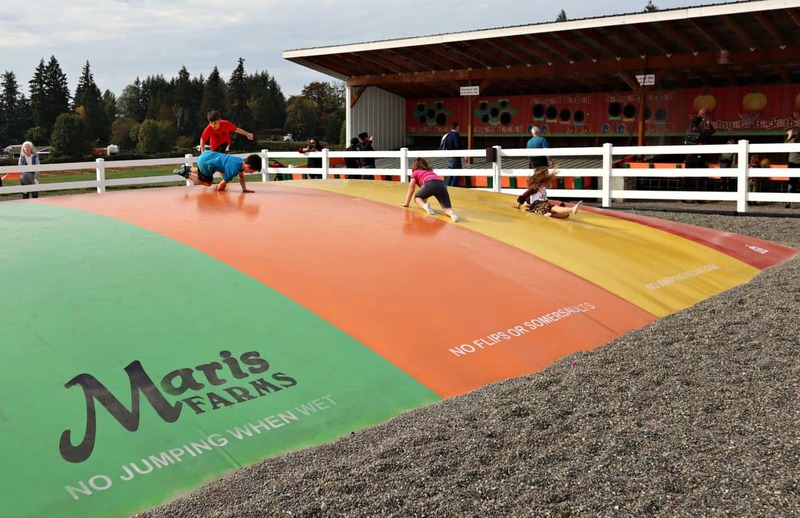 We moved to this county last year (moved back actually), yet we have never made a visit to Maris Farms before. 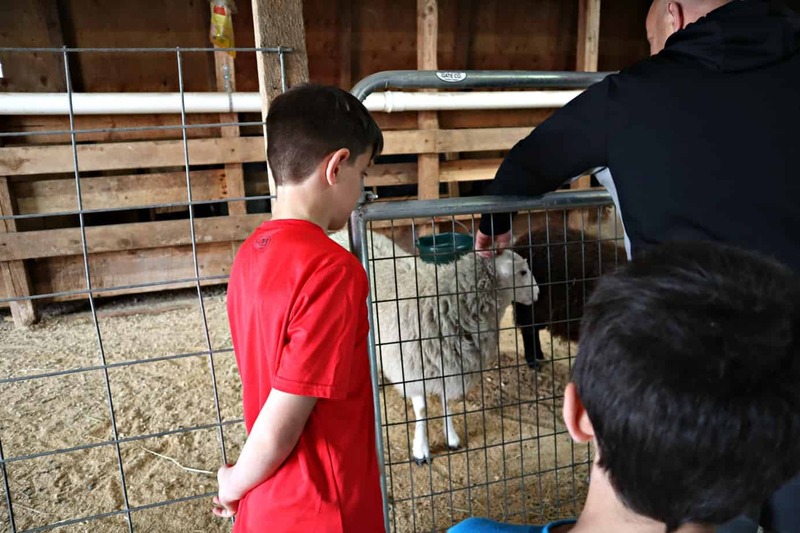 Usually there is a neighborhood farm near our home that we will visit because it is close and local. 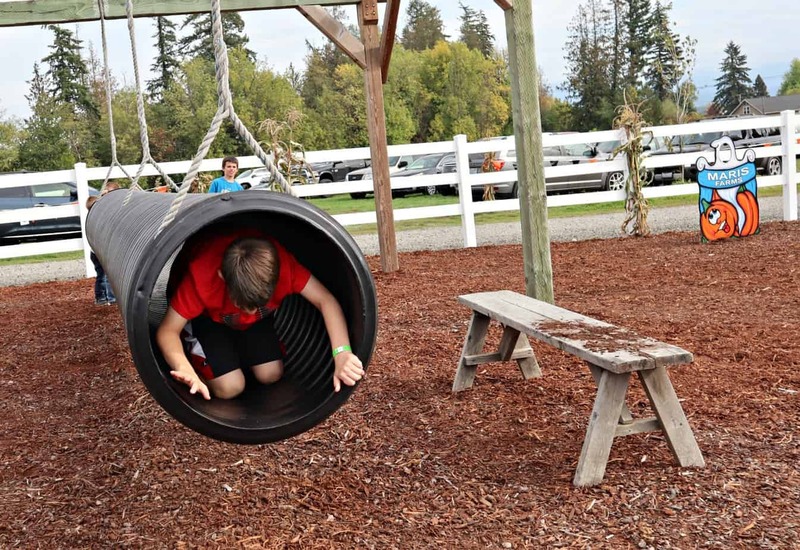 Had I experienced Maris Farms earlier it would have been a tradition for all of the boys, not just the youngest now. Anthony brought a friend because a farm visit is better with a buddy! 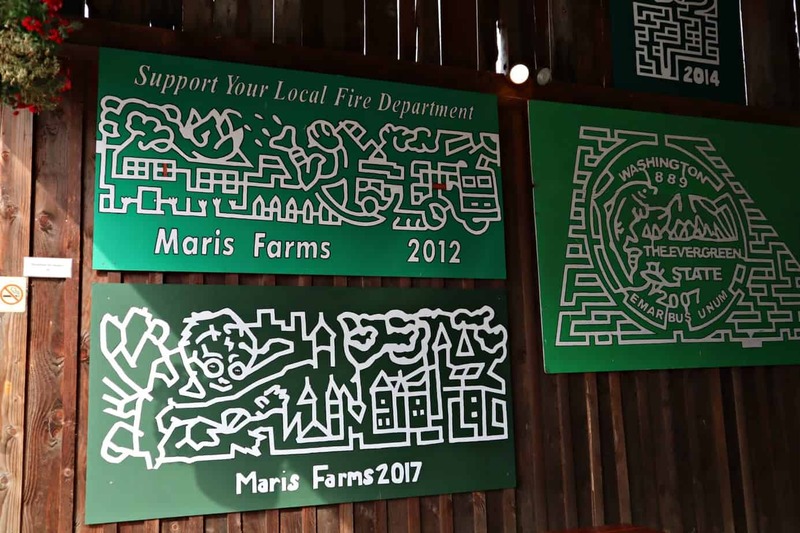 I want you to experience Maris Farms with me! So, I have created this post full of photos that still doesn't do the well-organized farm any justice. These pictures are only half of the experience you get. See the map that Anthony is holding above? 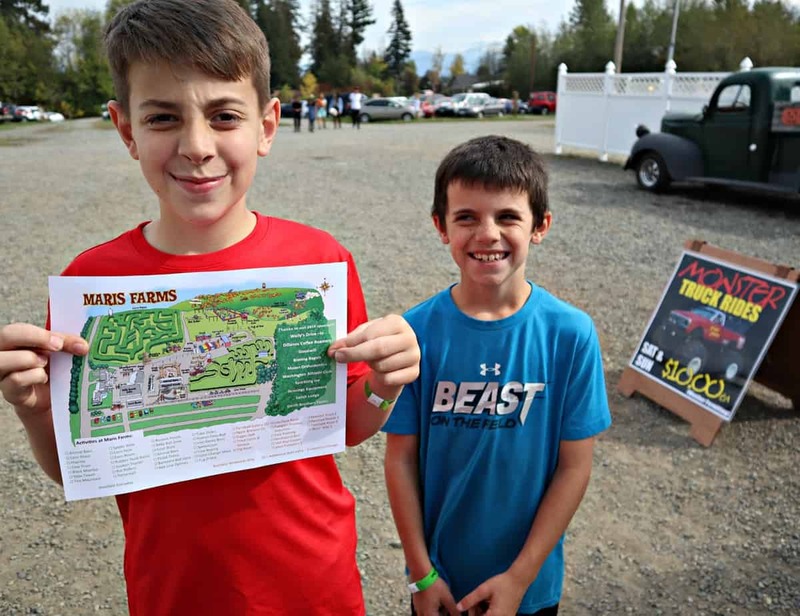 Below is a list of all of the events and stations around the farm to experience. That's a lot! Now the green are everyday events and the ones in orange are weekend only events so the weekend is a great way to experience it all especially coming later so you are here for the evening Haunted Woods, but the weekdays are quieter and still offer plenty! No surprise money due once inside except for 5 of the weekend events that have a $ sign after it. Let's take a little tour.... Barnyard Ball Zone. There are 2 of these around the farm! 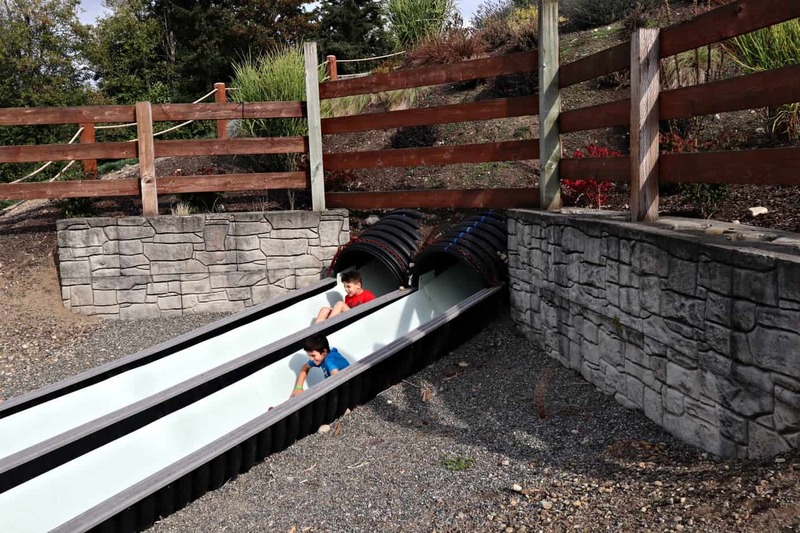 How great would this be in your own backyard! First! 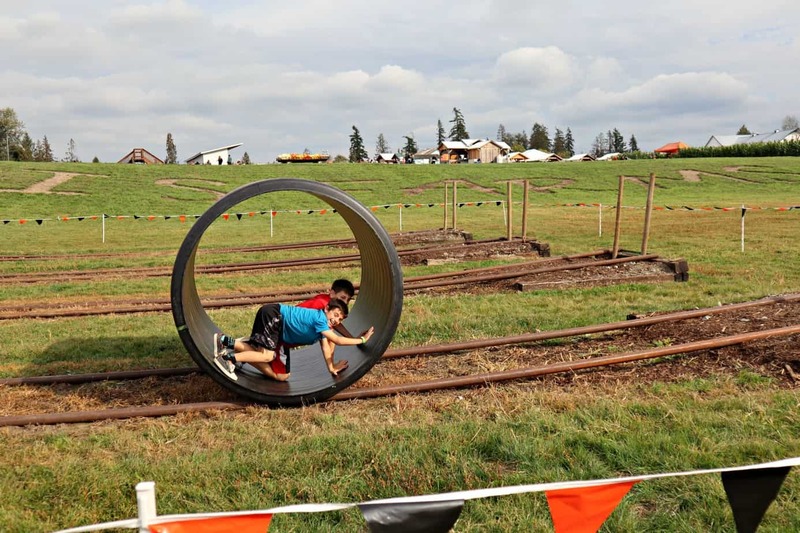 Look at the top of the Rat Rollers photo...that's the Farm up there with a lot of the events. This is another area below near the pumpkin patch. There are plenty of wheelbarrows to go around so you aren't lugging your pumpkins that far at all. 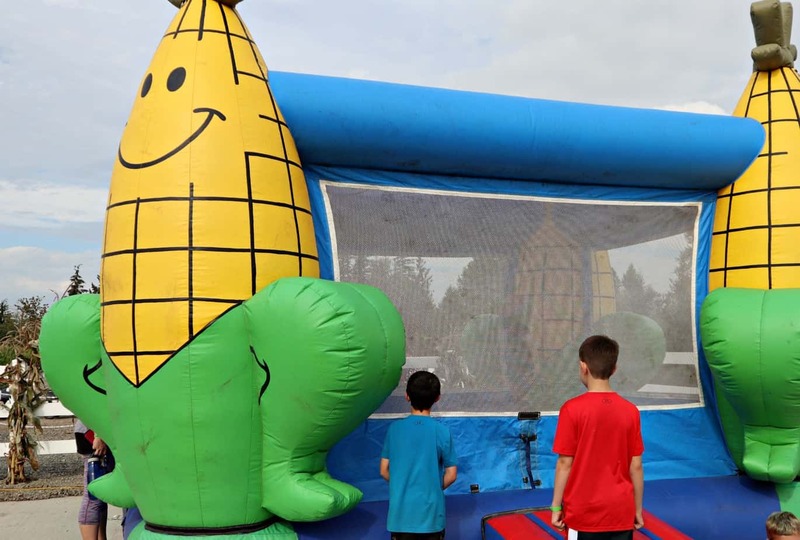 The wait for a Bounce House jump is always the longest wait! 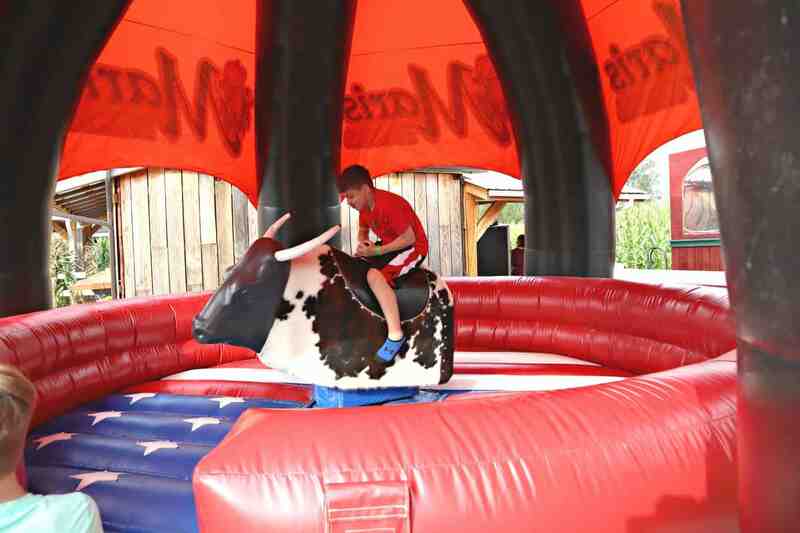 That's a mechanical bull! No kidding! This is weekends only. This is one or 3 large walls showing the history of their corn maze designs! Dad joins in on the Rubber Duck Races! I leaned over the sheep barn wall to snap this. 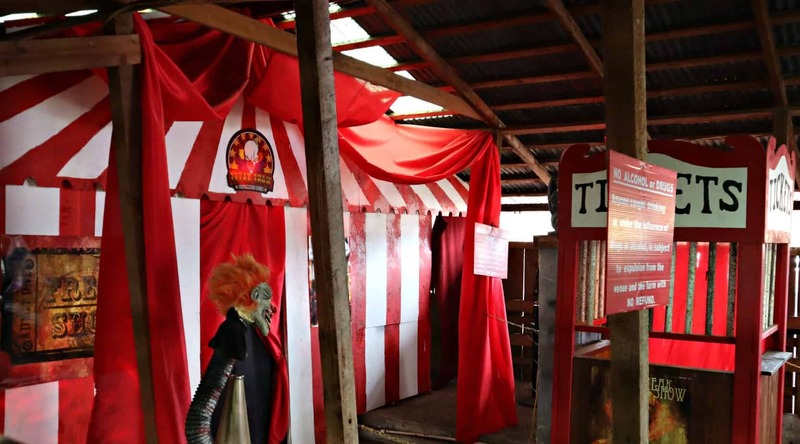 At night this turns into the entrance for the Haunted Woods walk. This is weekends only starting at 7pm and extra $. 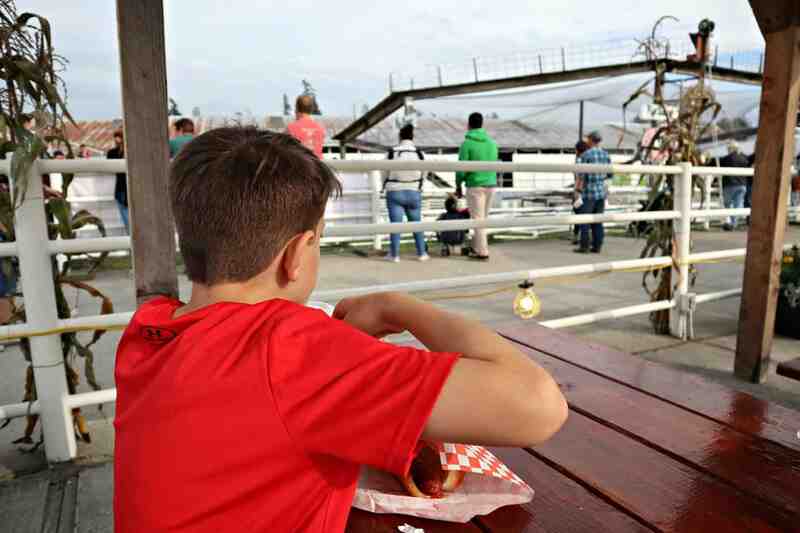 How old were you when you ate a hot dog on a farm watching a pig race happen? Anthony was 10! races are weekends only. This is called the Jump Pillow and I want one! 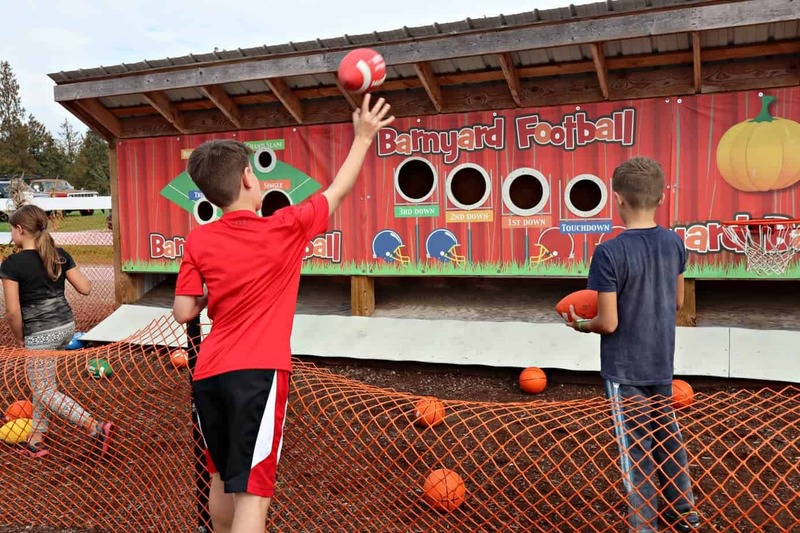 There is the other Barnyard Ball Zone in the background I told you about! 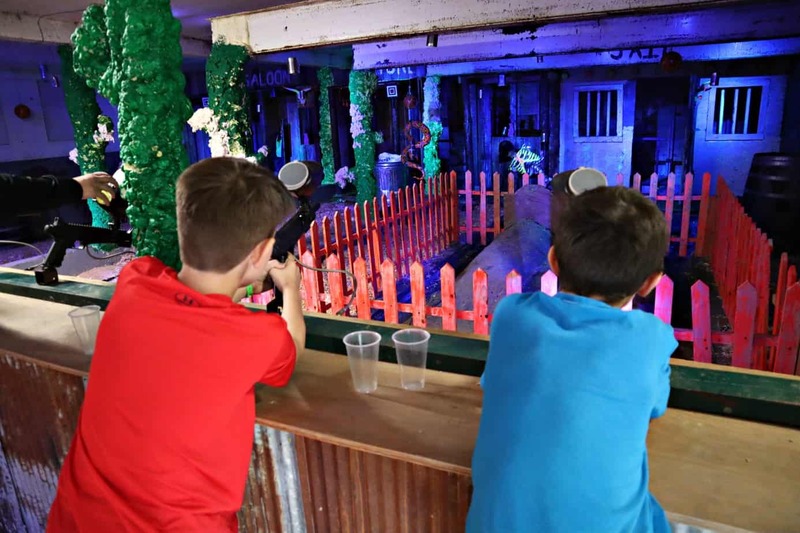 This is the Paintball Gallery or as the boys call it, the Zombie Paintball! Weekends Only and extra $. The Trout Catch and Release Fishing was a blast. None of us caught a fish, but several around us did. Weekends only. 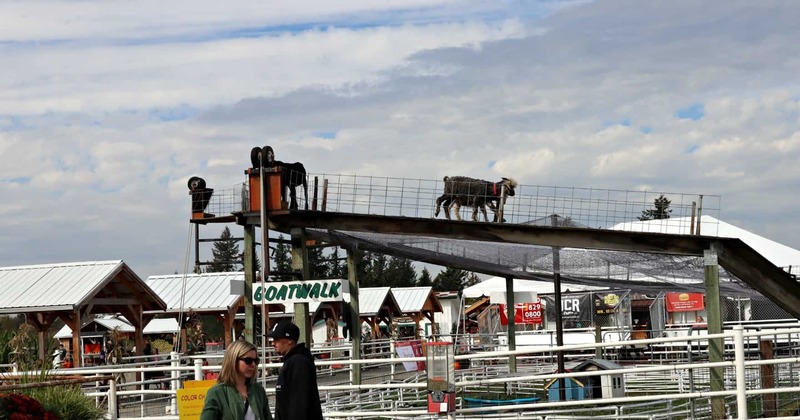 Check this out...a Goat Walk! Bring quarters because you can vend food and hoist it up to them in little buckets on a rope. 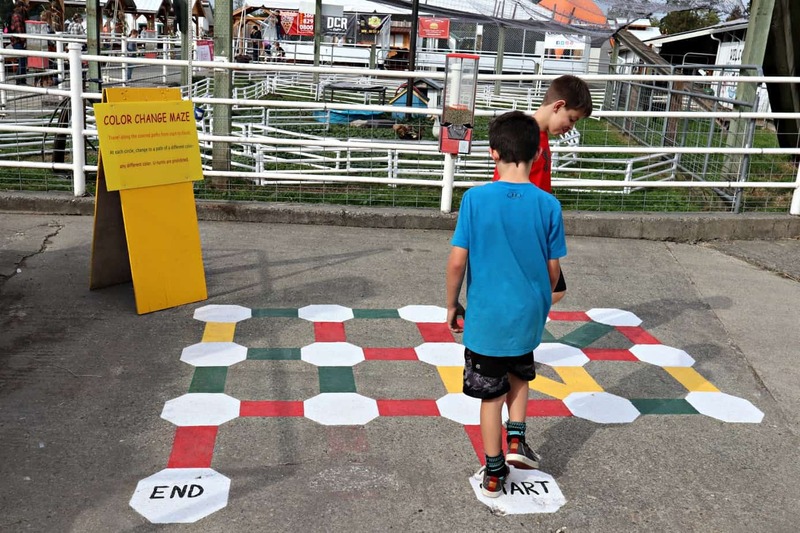 Everyhere you turn they have fit little activities on the walk like this Color Change maze. Why not? 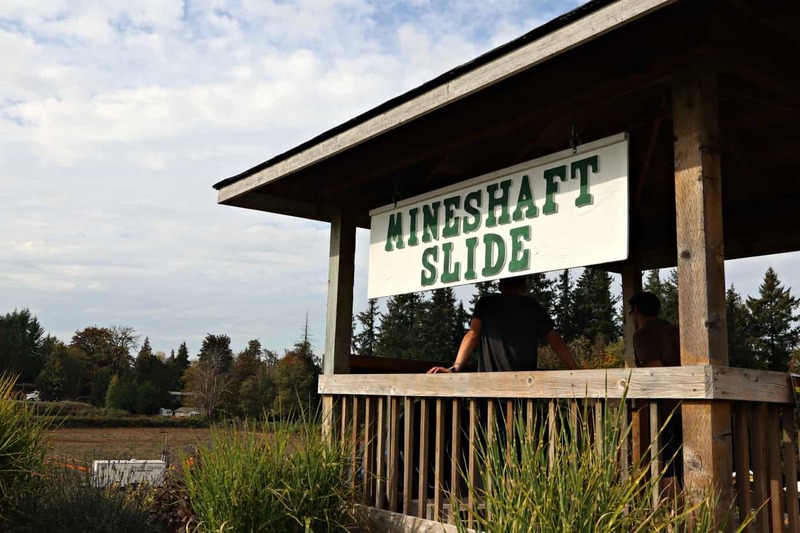 What is a Mineshaft Slide we wondered as we came up to this area? 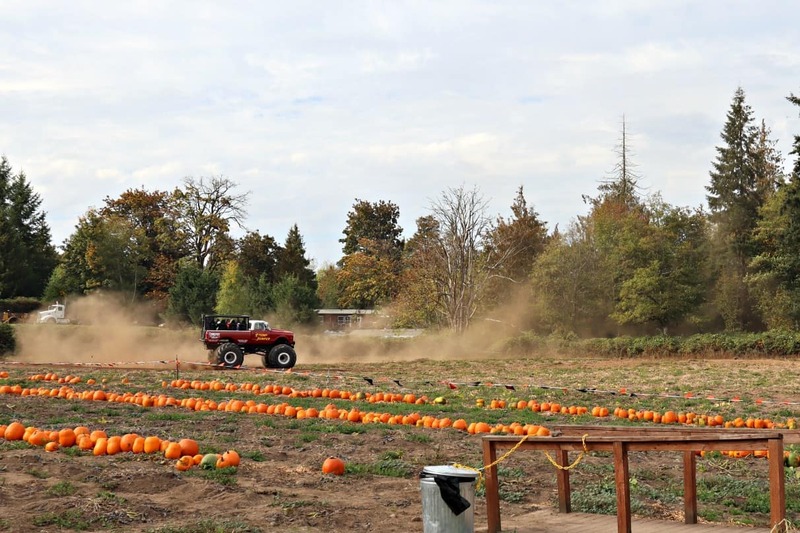 Ever ride a Monster Truck by a pumpkin field. 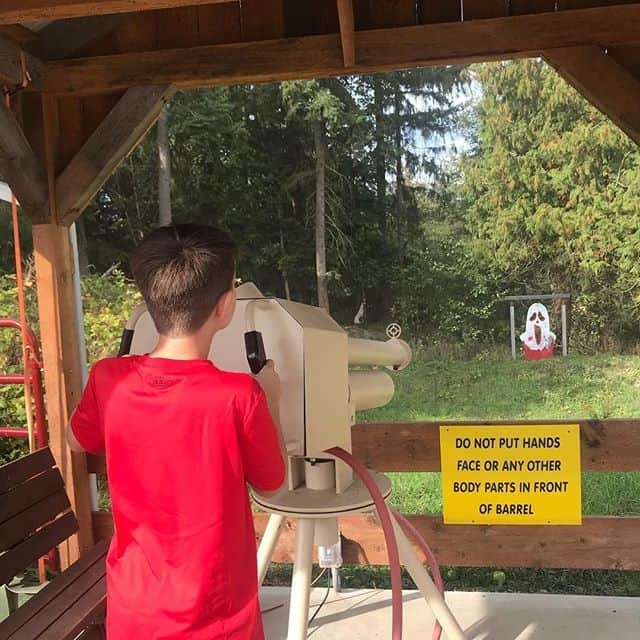 You can at Maris Farms. This one costs an extra $10 and weeknds only. 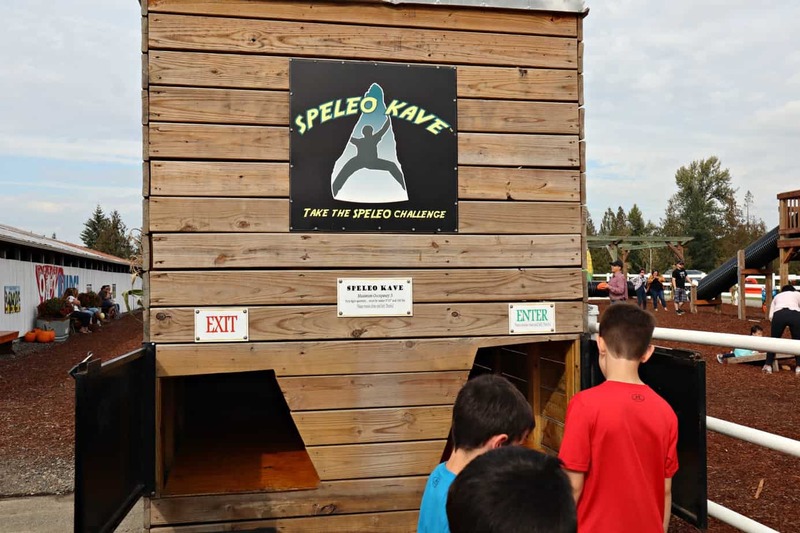 Have you taken a Speleo Kave challenge? No worries, I still have no idea what this is. The boys, however came out hollering that was the most fun so far! Something about climbing in and maneuvering between narrow paths and coming out the ground. 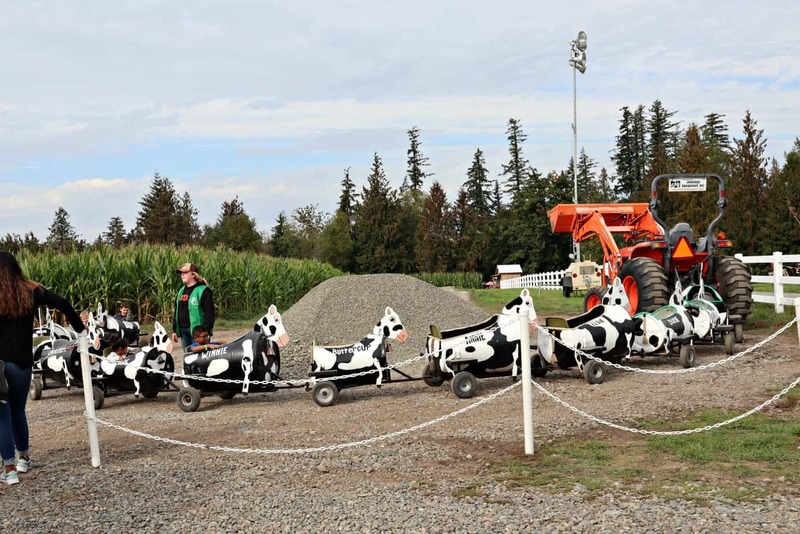 The 10 year olds declined the Cow Train, but how adorable! Another blast, literally! 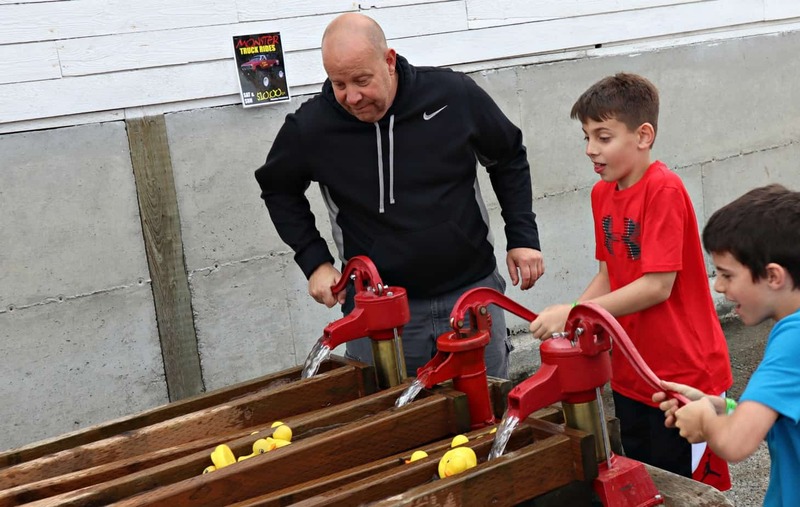 Anthony is cannon shooting the Apple Blaster. 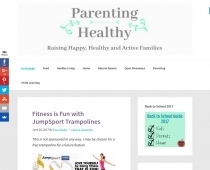 This is a weekend only event and extra $. Now these boys are Human Foos-Ball players! 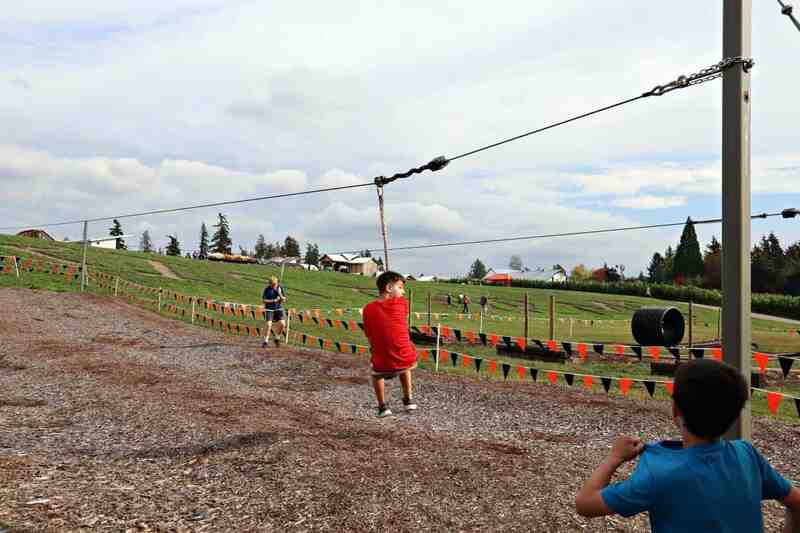 If you haven't ended a day on a farm in the fall on a Bee Line Zip Line, you have not lived in boy glory! 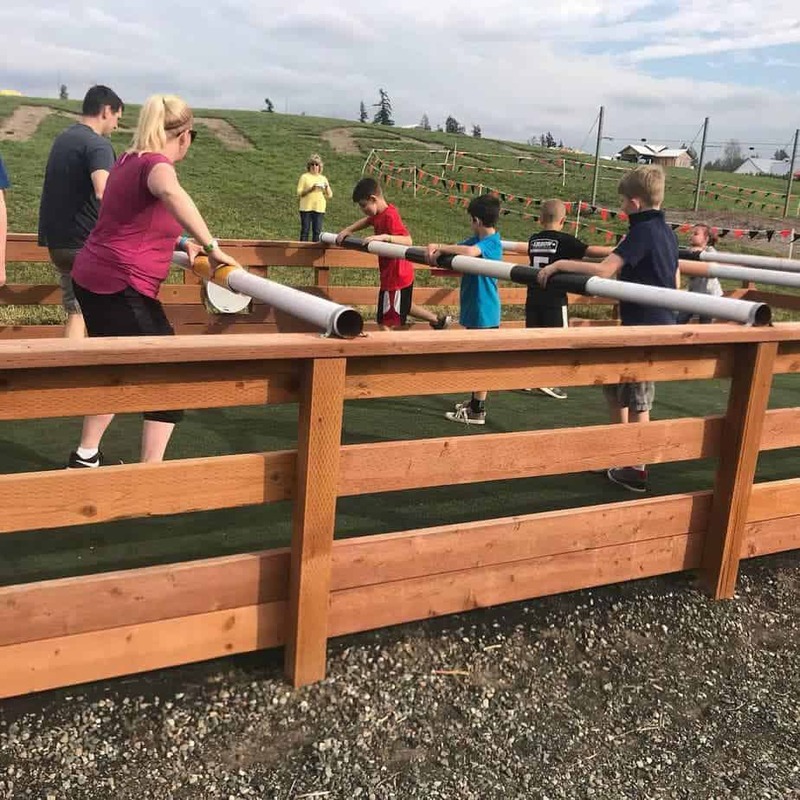 2018 Corn Maze (I know...we had to go to a dinner). We had no idea we should have given ourselves so much time.